Misty Greene has only ever fallen head over heels for two things… her mama’s homemade lemon tarts and her on-again-off-again boyfriend, Jake Duncan. The lemon tarts are easy to replicate. The feelings she’s carried for Jake Duncan? Not so much. So when Misty decides it’s high time to rekindle their romance, Jake better get with the program or get out of town. He’s always had a thing for Misty. But he’s been hurt in the past. Will the two of them be able to find their happily-ever-after before they tear down the tiny town of Swallow Springs, Missouri trying? 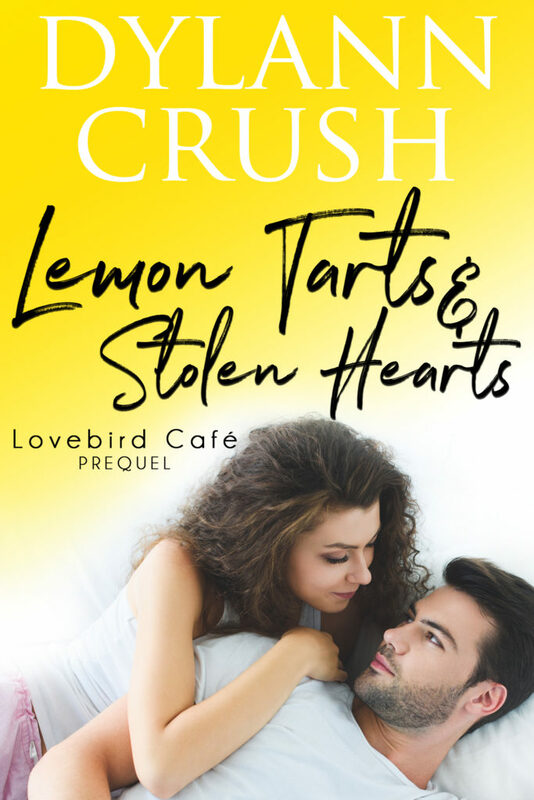 You can get your copy of Lemon Tarts & Stolen Hearts as part of the Sweetest Obsessions box set! Pre-order now and get 16 e-books for FREE! Get your Bonus Freebies here! There’s a legend surrounding The Lovebird Café… those who meet and fall in love there end up together forever. But up-and-coming chef Cassiopeia Belmont doesn’t have time for small-town lore. She’s got one thing on her mind: getting in and out of Swallow Springs, Missouri before the dust settles. If she can sell the farmhouse her grandparents left her, she’ll have enough cash to invest in her own high-profile restaurant in Dallas and finally put down the roots she so desperately craves. Contractor Robbie Jordan thought he’d put his childhood sweetheart behind him. But when Cassie shows up, he can’t help but remember what they used to have and how she made him feel. When Cassie hires Robbie to perform the renovations on the house, memories from the past rise to the surface and muck up their current plans. But is a second chance worth taking if they haven’t learned from their past mistakes? Snag your copy of Sweet Tea & Second Chances today and relax into Swallow Springs, Missouri, where a cocky rooster rules the roost and all of life’s problems can be solved while sipping on a nice cold glass of sweet tea.